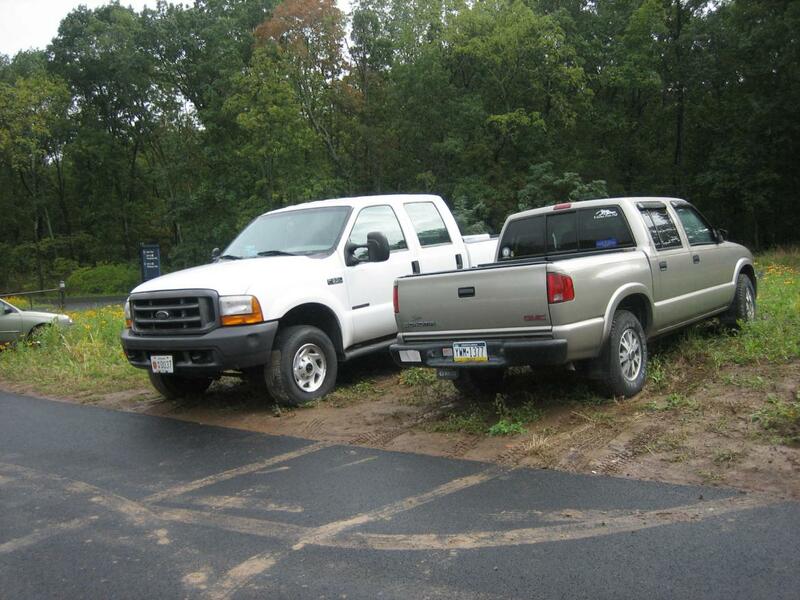 New vehicle traffic patterns are being implemented and discussed at the new visitor center. It’s been a while since we’ve documented the changes, so we’ll try to catch you up today. 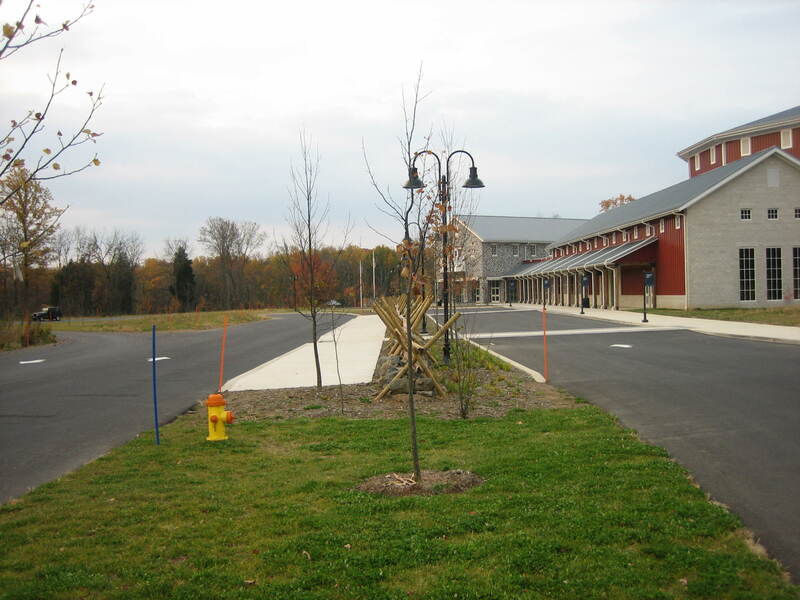 We’ll begin with the bus or group drop-off area on the east side of the visitor center. This view was taken facing southwest at approximately 7:30 AM on Sunday, November 2, 2008. It’s getting late in the fall season and visitation is beginning to fall down dramatically on the weekdays, and somewhat this weekend. 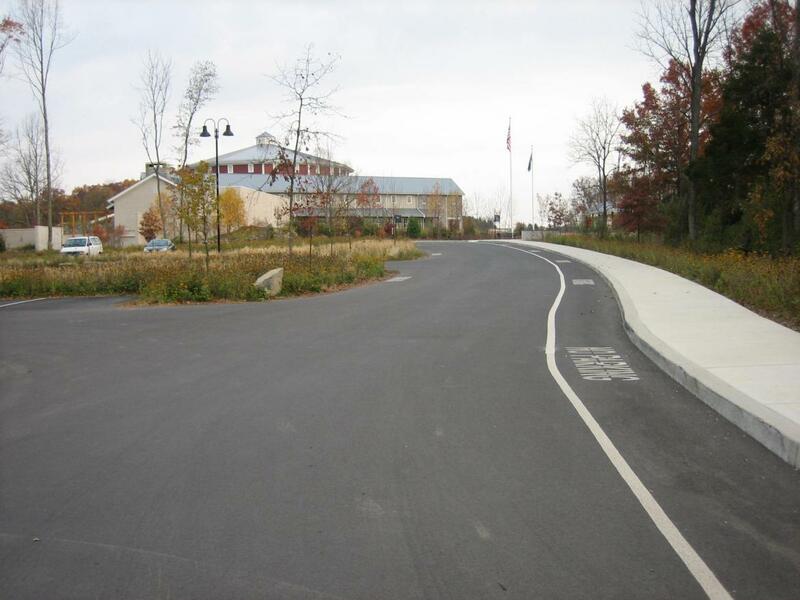 We thought we’d give you an exciting update on parking and vehicle traffic flow at the new visitor center. 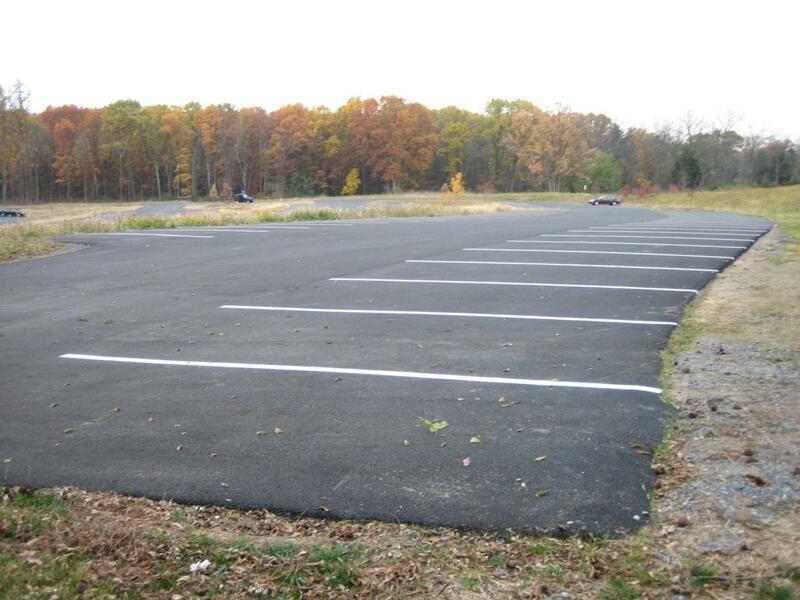 Lines have finally been placed on all the spots in Parking Lot #3, and new parking areas are being considered. When buses drive in to drop off visitors they are separated into two drop-off zones. The Gettysburg Battlefield Tour Buses, the Eisenhower Shuttle, and the Trolley use the right (west) driveway, and all other groups use the left (east) driveway. This view was taken facing south at approximately 7:30 AM on Sunday, November 2, 2008. 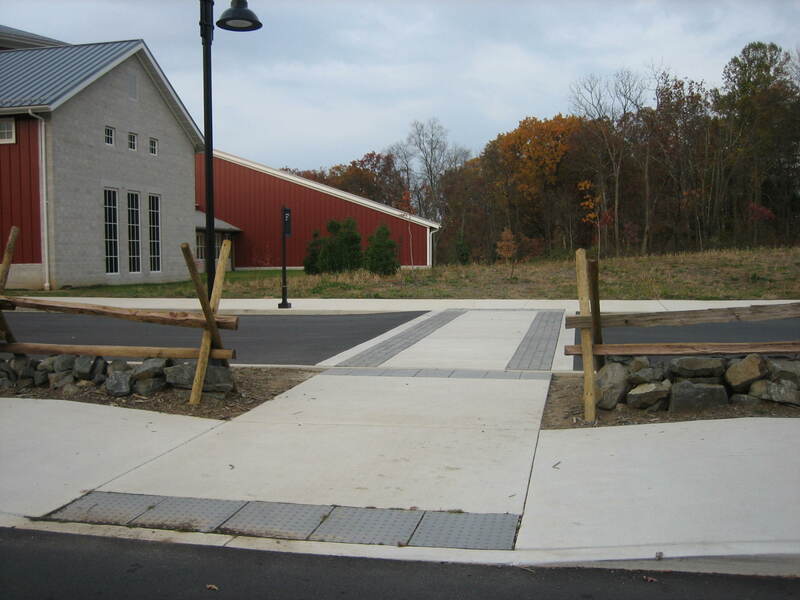 Groups, especially school groups, used to cross from the east drop point to the visitor center crossing the driveway wherever they wanted. Late this summer however, these “rider” fences, or “cow high, pig tight” fences were put in place. This view was taken facing southwest at approximately 7:30 AM on Sunday, November 2, 2008. The least active members of these groups are funneled along the crosswalks. This view was taken facing southwest at approximately 7:30 AM on Sunday, November 2, 2008. 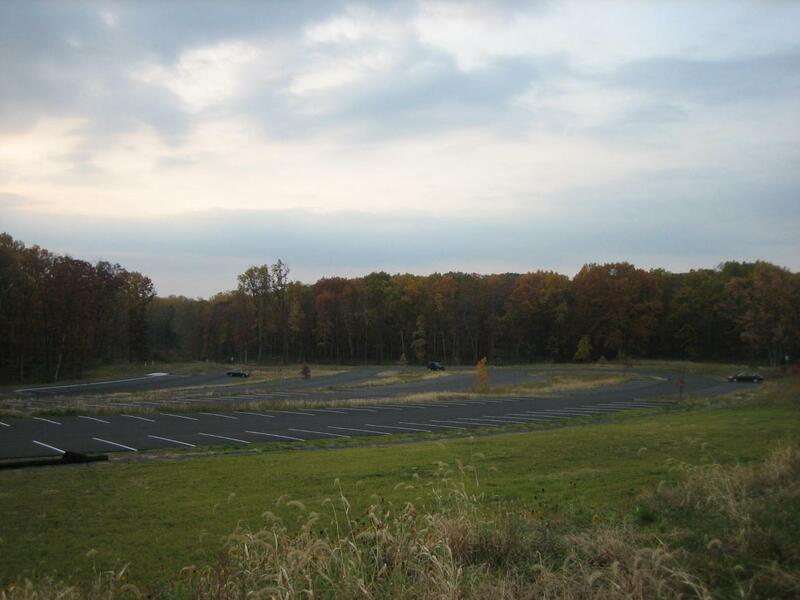 Previously there was talk of additional handicapped parking being placed in this open area southeast of the visitor center. 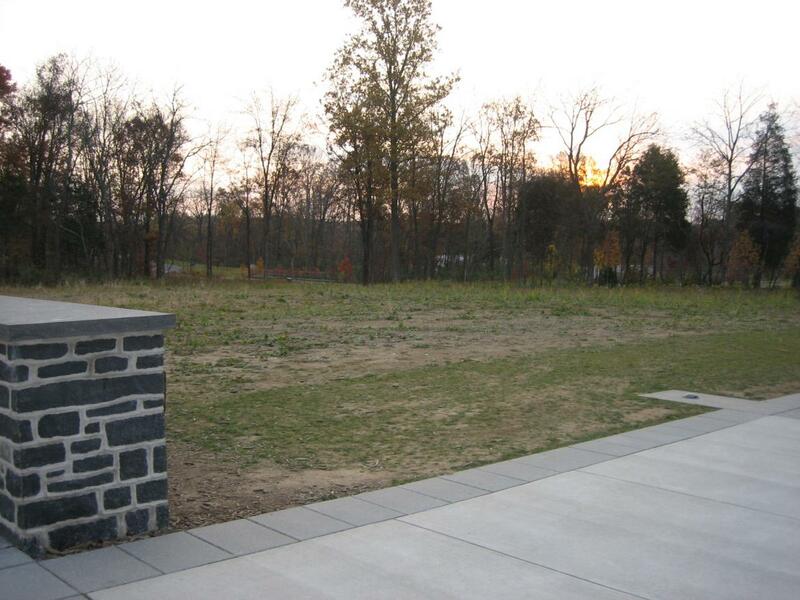 A corner of the Gettysburg National Military Park Visitor Center entrance sign is on the left. During the Licensed Battlefield Guide meeting this week, however, this was not brought up as a possibility. This view was taken facing southeast at approximately 7:30 AM on Sunday, November 2, 2008. 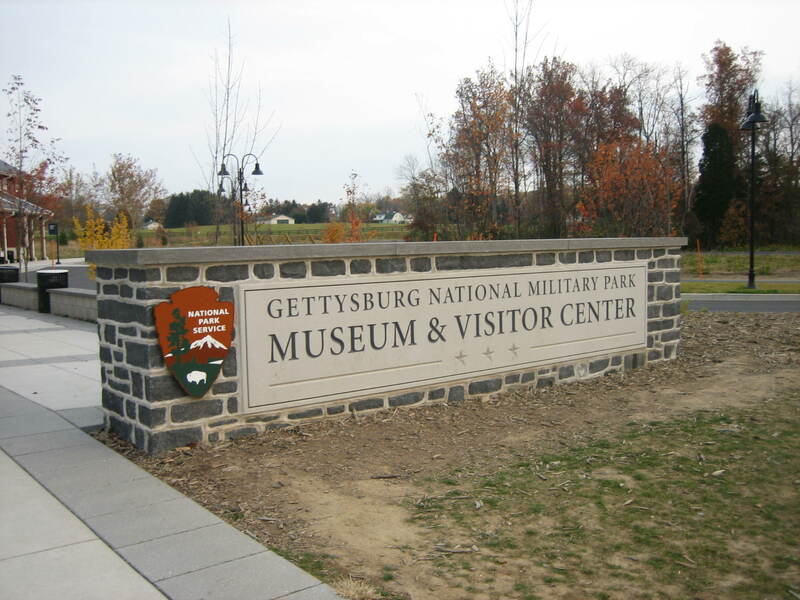 During the Licensed Battlefield Guide meeting there was talk of the property in the background above the Gettysburg National Military Park Visitor Center entrance sign being utilized for parking in the future. This view was taken facing northeast at approximately 7:30 AM on Sunday, November 2, 2008. This property currently does not belong to the Gettysburg Foundation or the National Park Service, and is located north of Hunt Avenue, and west of the Baltimore Pike. 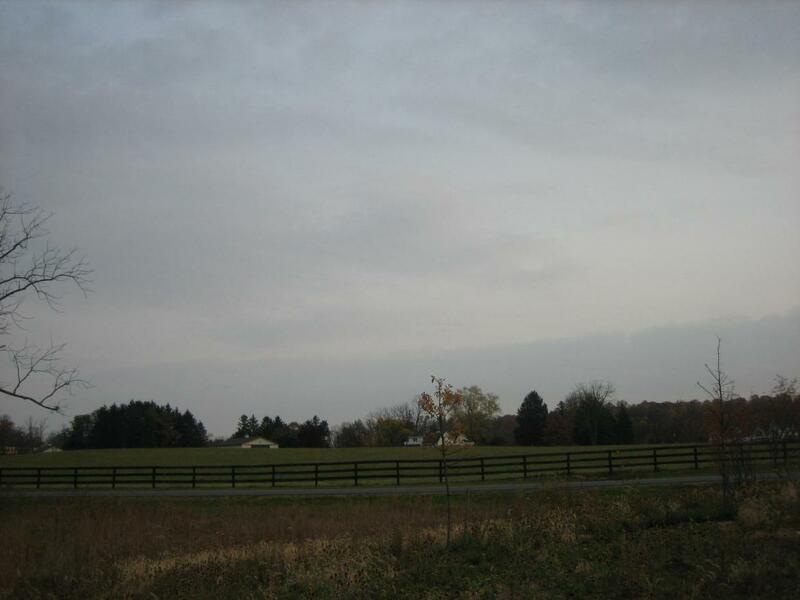 This view was taken facing northeast at approximately 7:30 AM on Sunday, November 2, 2008. 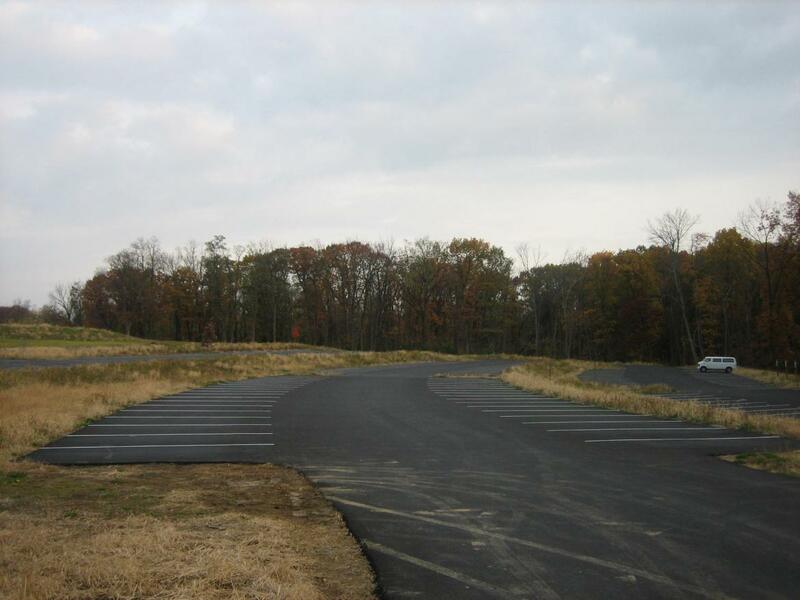 At Parking Lot # 2 on the south side of the Visitor Center, there have been and will be some changes. This view was taken facing northwest at approximately 7:30 AM on Sunday, November 2, 2008. During the spring “school bus season” there are at times over 80-90 buses in the park a day. 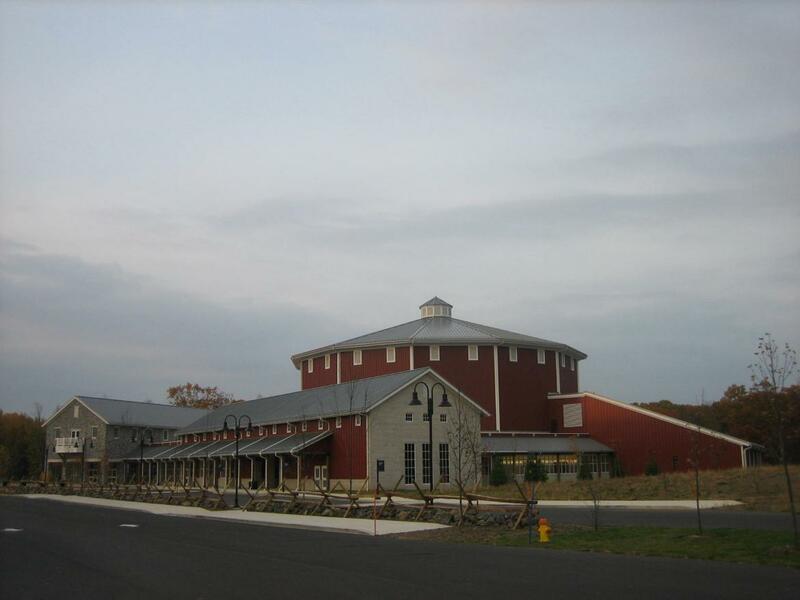 It is very difficult for the Gettysburg Tour Buses and Eisenhower Shuttle buses to reach the west side of the building. They will be brought over to Parking Lot Two during these times. This view was taken facing north at approximately 7:30 AM on Sunday, November 2, 2008. 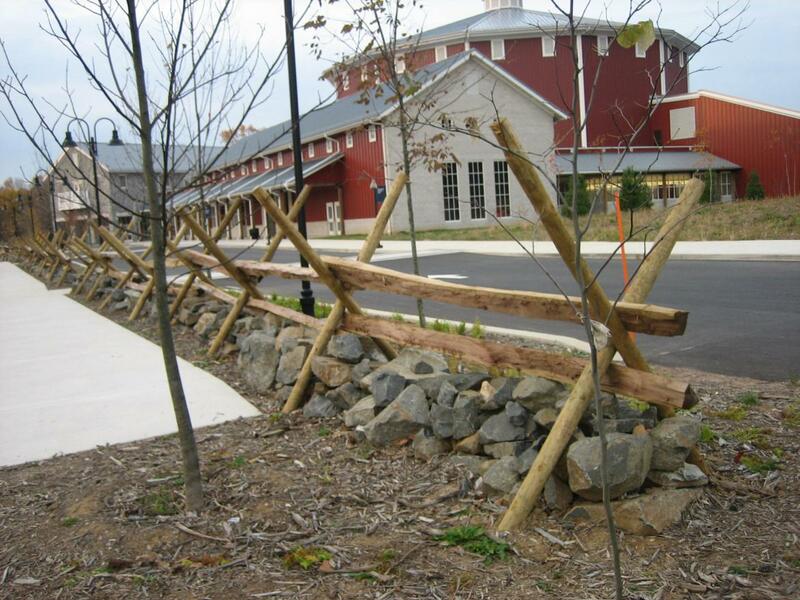 They will load and unload here, near the Visitor Center. This view was taken facing northwest at approximately 7:30 AM on Sunday, November 2, 2008. 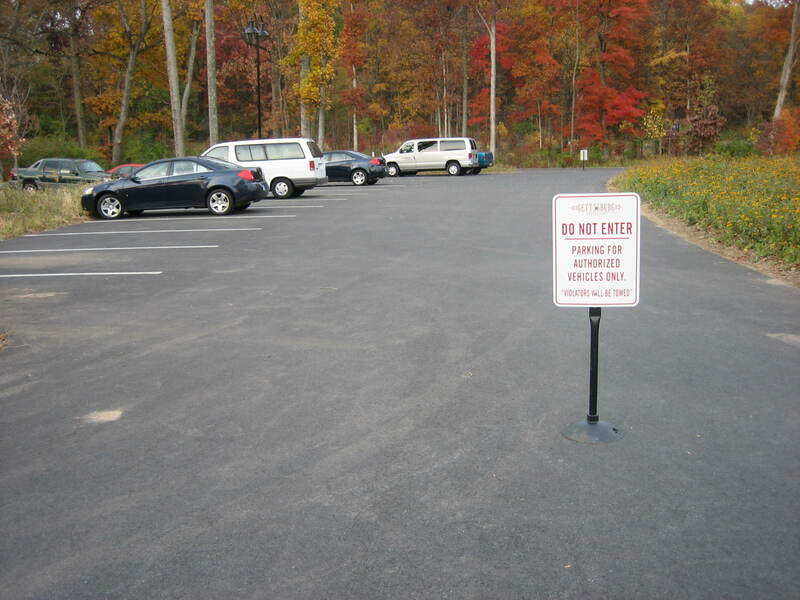 New signs are up to make sure that you don’t park in this section of Lot #2. This section is used for employees who have mobility challenges. This view was taken facing west at approximately 7:30 AM on Sunday, November 2, 2008. 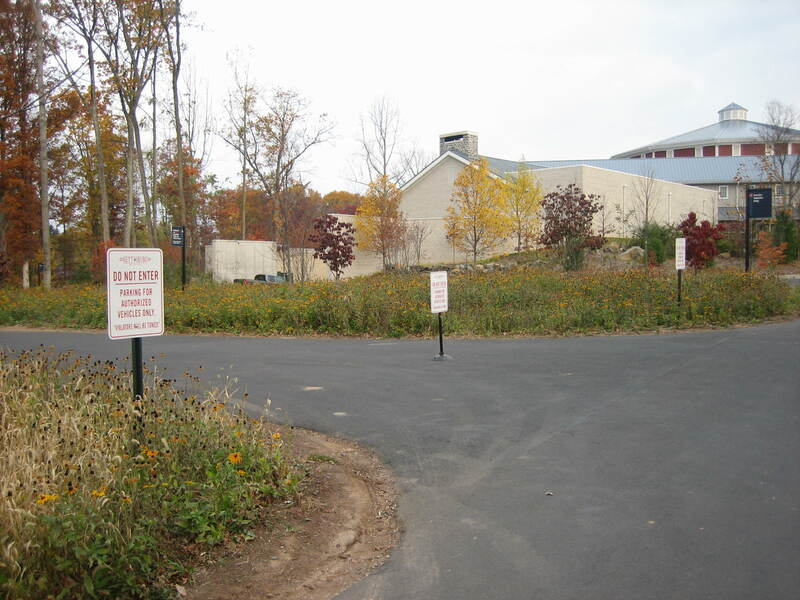 Three of these signs must mean that they really don’t want you to park here. This view was taken facing northwest at approximately 7:30 AM on Sunday, November 2, 2008. Parking Lot #3 now has been completely lined. This view was taken facing north at approximately 7:30 AM on Sunday, November 2, 2008. Now discipline and order will reign throughout the land. This view was taken facing southeast at approximately 7:30 AM on Sunday, November 2, 2008. As Theodore Roosevelt said, “Order without liberty and liberty without order are equally destructive.” This view was taken facing southeast at approximately 3:00 PM on Saturday, September 27, 2008. It doesn’t appear that they’re going to be putting in curbs or blocks to keep visitors from going into the grass and mud. This view was taken facing north at approximately 7:30 AM on Sunday, November 2, 2008. These parking lots fill up. Where is the overflow parking until other parking lots can be built? 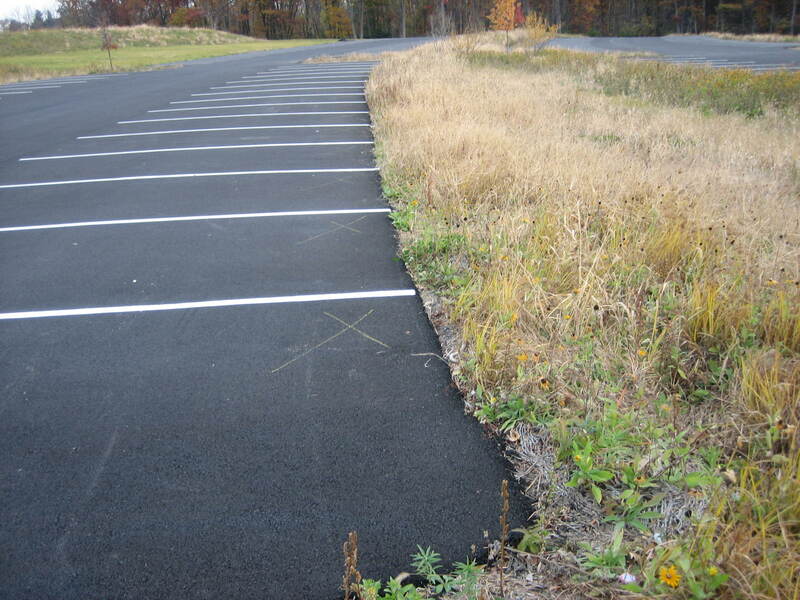 First of all, we hope no other asphalt parking lots are built. Just because the Visitor Center is busy now during this time of its opening, doesn’t mean it’s going to be this busy all the time. This view was taken facing southeast at approximately 7:30 AM on Sunday, November 2, 2008. 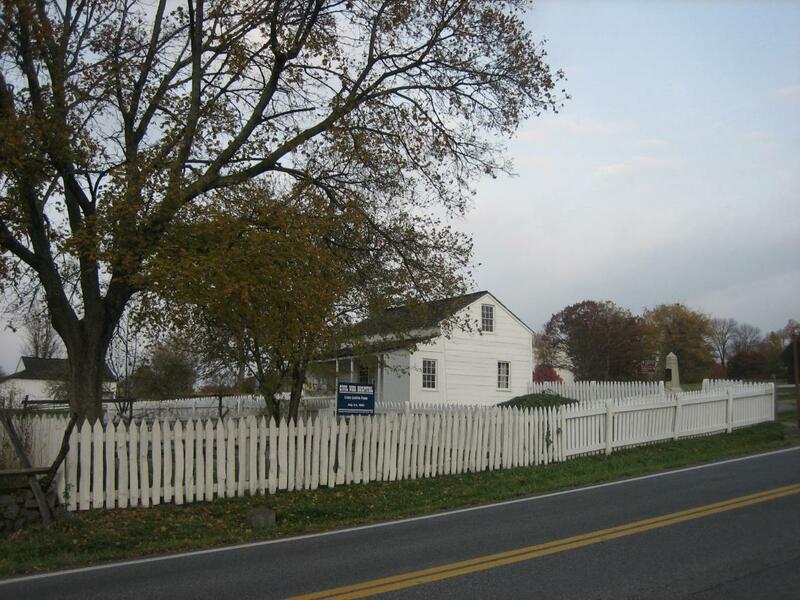 Visitors can use the overflow lots near the Leister House (Meade’s Headquarters). This view was taken facing northwest at approximately 7:30 AM on Sunday, November 2, 2008. This area northeast of the Leister House has been used as overflow parking for years. 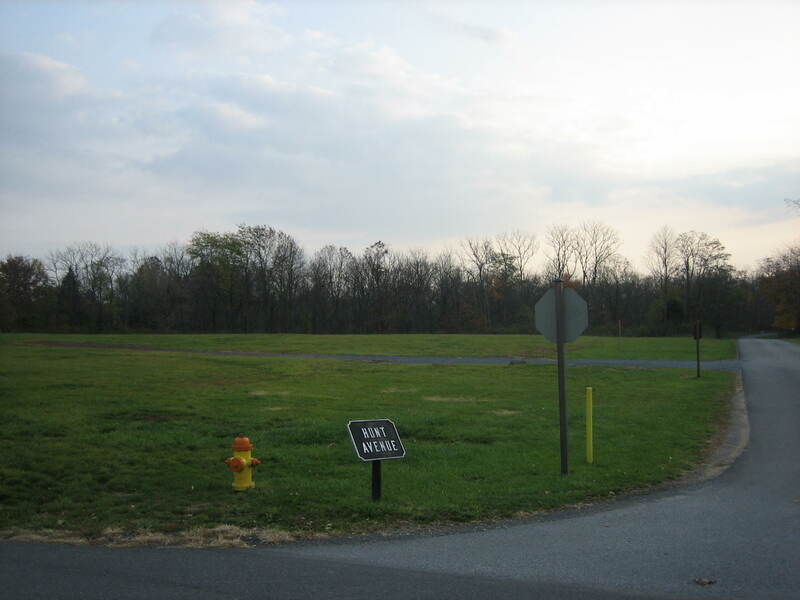 The Taneytown Road runs left to right (north to south) and Hunt Avenue runs away from the camera on the right (west to east). This view was taken facing northeast at approximately 7:30 AM on Sunday, November 2, 2008. 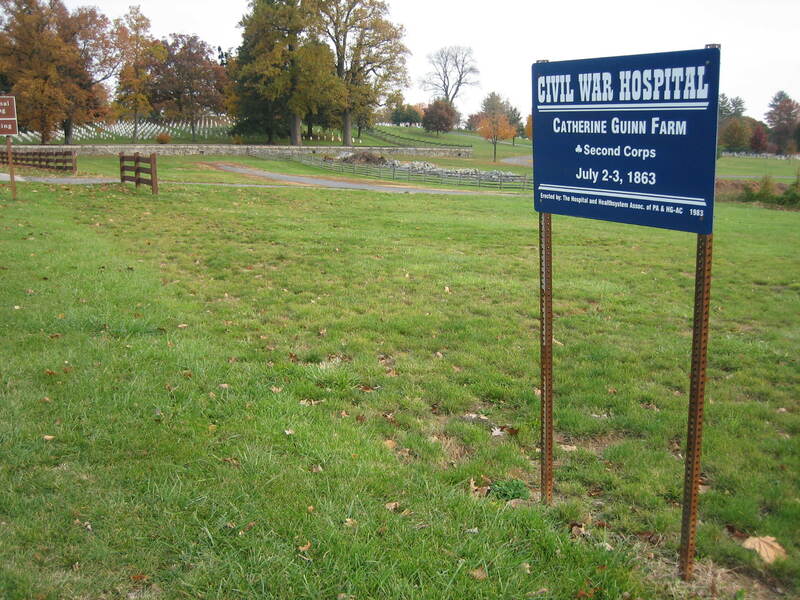 Farther up Cemetery Hill is the old employee parking lot between the Catharine Guinn Farm and the cemeteries. A couple of summers after the Gettysburg movie came out, the battlefield was very busy. 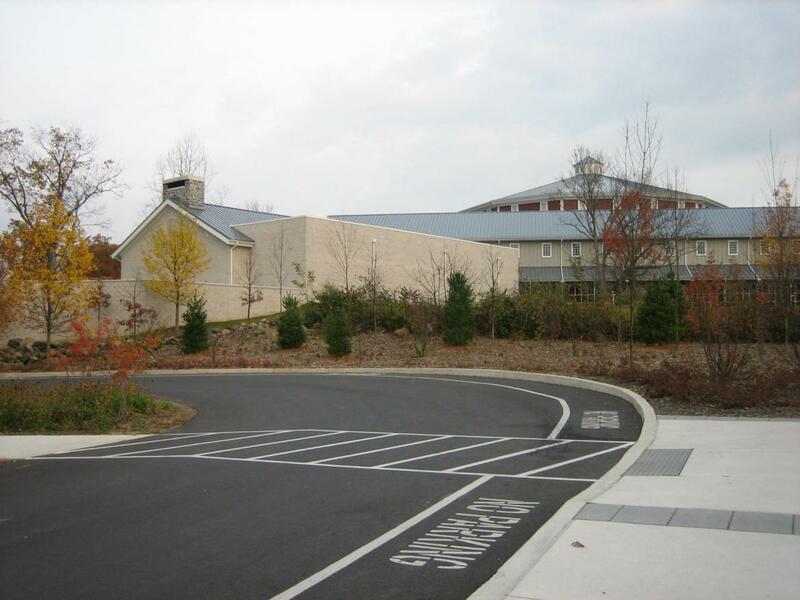 Then visitation dropped off steadily until the new Visitor Center was built. It will probably drop off again in the next couple of years, spike during the 150th anniversary year, and then drop again unless a new movie comes out. We don’t think any more permanent parking areas need to be constructed. Use these that exist now. 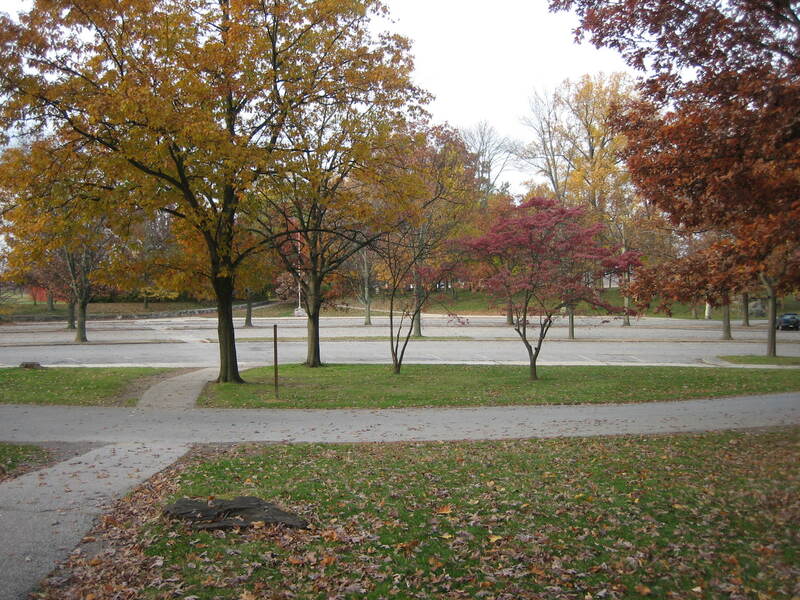 This view was taken facing northeast at approximately 7:30 AM on Sunday, November 2, 2008. 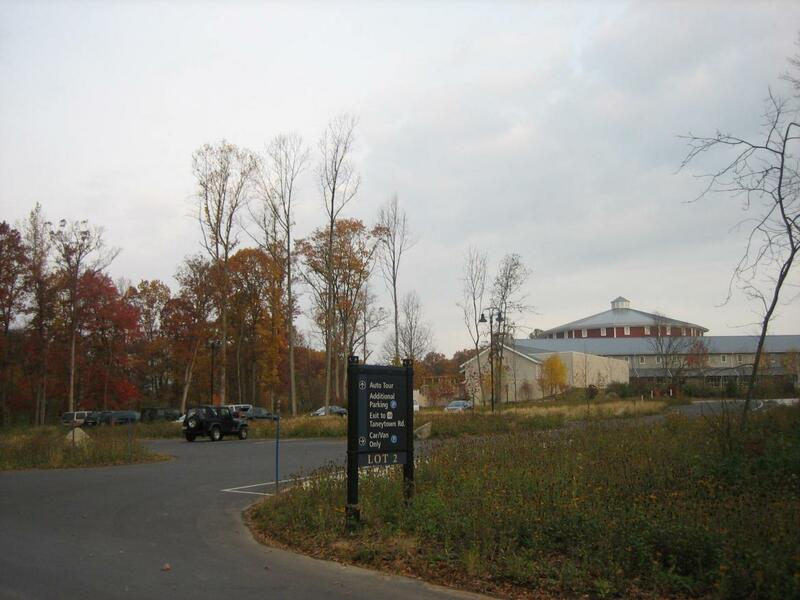 The Cyclorama parking lot was to have only one of its sections left for visitors to park for the National Cemetery. Now there is talk of leaving more sections. This view was taken facing southwest at approximately 7:30 AM on Sunday, November 2, 2008. The parking lots are very crowded here, especially in the fall, because even though the Visitor Center has moved, the trails for boy scout groups still start in this area. 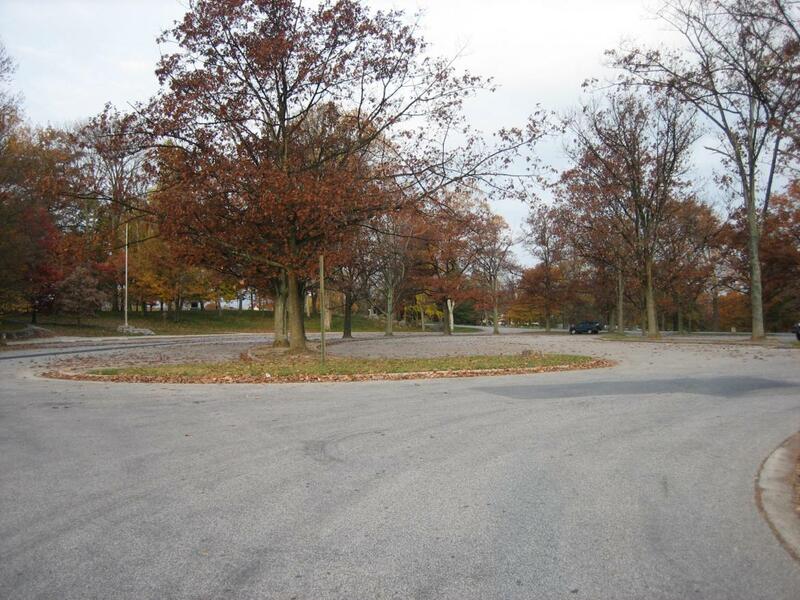 This lot is filled on fall weekends. This view was taken facing northwest at approximately 3:00 PM on Saturday, September 27, 2008. 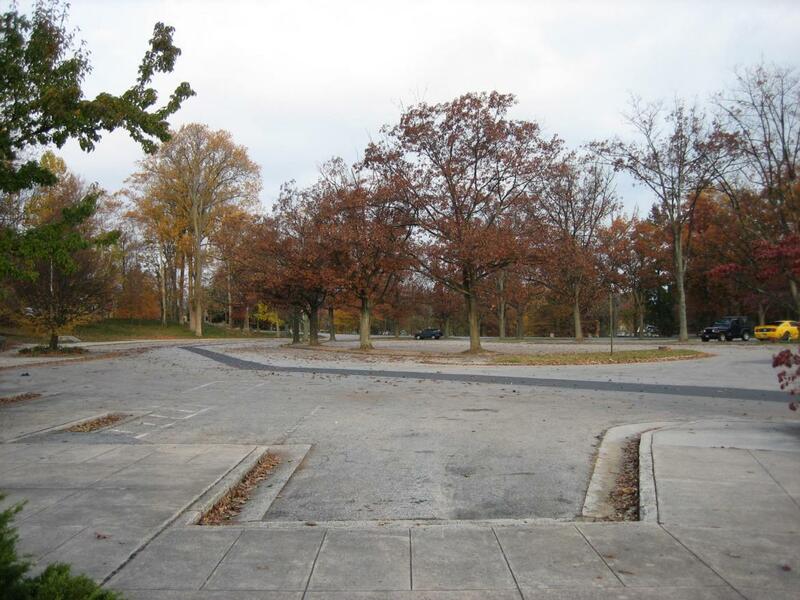 Maybe someone should work with the Boy Scout Council on redoing their trail booklets and having a different starting point to take pressure off this area, and get rid of some parking lots to restore this area closer to the way it looked in 1863. This view was taken facing west at approximately 7:30 AM on Sunday, November 2, 2008. Let’s let the Boy Scouts begin at the Samuel Farm north of town. There’s plenty of parking here. They can then hike through town, spending money to help local merchants as they walk to other parts of the battlefield. This view was taken facing northwest at approximately 7:00 AM on Tuesday, May 6, 2008. 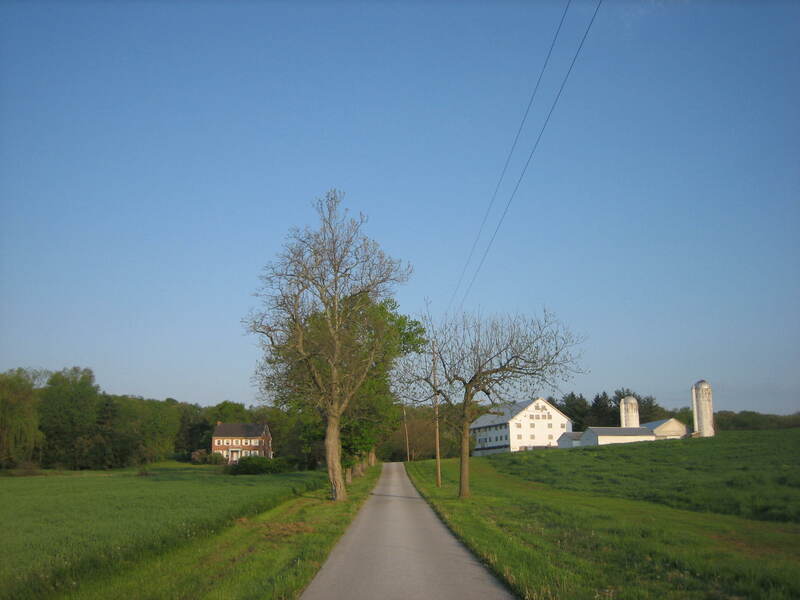 See our post on the Samuel Cobean Farm on May 6, 2008. Or how about a central location like the Wills House? They can use the parking meters, parking lots, and the shuttle system from here. This will give the Wills House some visitation, and the merchants some business. This view was taken facing west at approximately 4:45 PM on Friday, October 31, 2008. 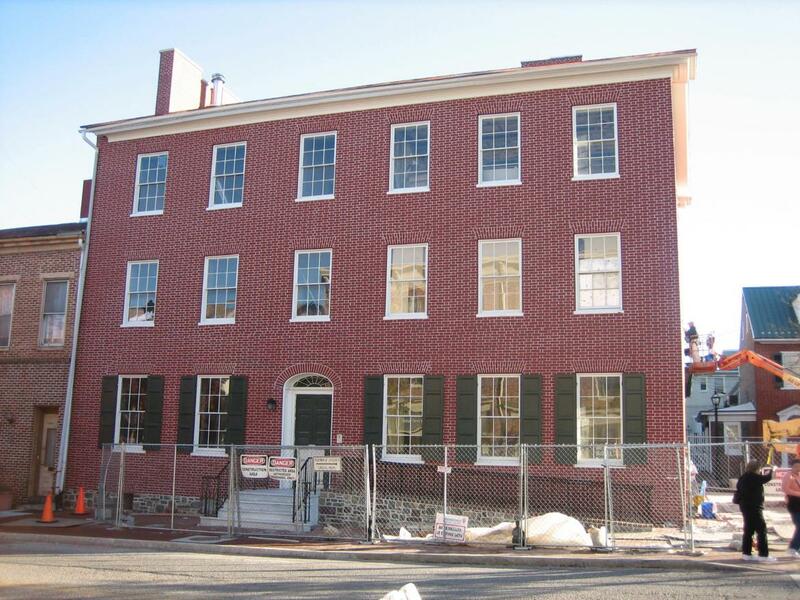 See our post on the Wills House on October 31, 2008.